PoPville » Friday Question of the Day – What’s Your Favorite Summer Drink? Friday Question of the Day – What’s Your Favorite Summer Drink? 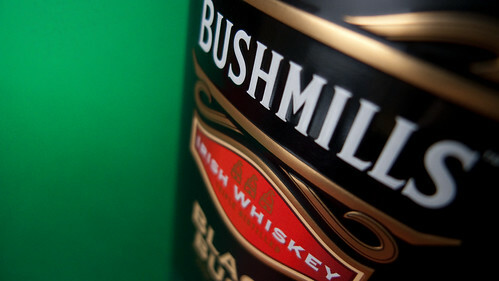 Bushmills, originally uploaded by Harri_1970. So my attorney told me a while back about mixing Bushmills and Iced tea for the perfect summer drink. I finally did the mix. Holy cow, it’s delicious. Dangerously delicious. But in a very happy mellow state it got me thinking about the FQoTD. Since it’s summer it’s nice to have some lighthearted ones and I’d love to discover some new gems. I’ve also recently become acquainted with and enjoyed a gin fizz and believe it or not a mint julep. Bourbon on 18th Street makes a mean one. Or am I overthinking this and in reality nothing beats a nice cold beer? So for a lazy July FQoTD – what’s your favorite summer drink?